This article was originally published on Thursday, 7 February 2019 at 12:03 A.M. SGT; it has since been updated to include items on Procurri and Sino Grandness. A reminder letter over the takeover bid for M1 from Konnectivity, a special purpose vehicle set up by M1 shareholders Keppel Corp. and Singapore Press Holdings (SPH), was filed to SGX on Monday. 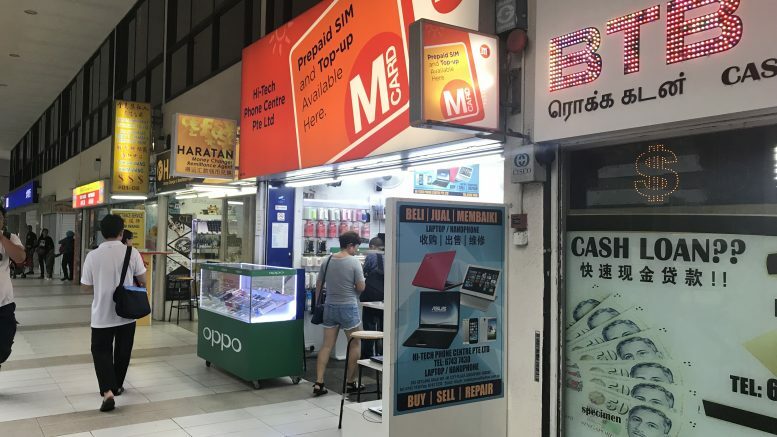 Konnectivity doesn’t intend to increase its S$2.06 a share offer for M1 and the offer closes at the close of business on 18 February, the reminder letter said. Shareholders should consider the advice of the independent financial adviser, CLSA Singapore, that the offer was “air and reasonable” before taking any action, the reminder letter said. Sino Grandness said on Thursday it was still in negotiation with lender Soleado Holdings over repaying the sums demanded. The company has previously said Soleado has demanded payment of US$21.33 million and S$30,000, with S$34,958 paid as a result. “The company is currently preparing to repatriate funds back from China by way of dividend which require People’s Republic of China’s regulatory(ies) approval,” Sino Grandness said in a filing to SGX on Thursday before the market open. Read more about Sino Grandness here. Hyflux said on Monday that it obtained creditor Maybank’s approval to further extend the deadline to 28 February for finding a successful bidder or investor in the troubled water-infrastructure player. Read more about Hyflux here. Koh Brothers Eco Engineering reported on Monday that its fourth quarter net profit fell 56 percent on-year to S$1.98 million, large on a lower profit margin from the bio-refinery and bio-energy division. Depreciation expenses also rose 22 percent on-year to S$6.2 million in the quarter, mainly on an increase in depreciable assets, it said. Revenue for the quarter was S$114.81 million, up slightly from S$114.56 million in the year-ago quarter, the company said. For the full year, it reported net profit fell 31 percent on-year to S$5.61 million on revenue of S$328.82 million, down 1 percent on-year. Koh Brothers Eco Engineering declared a final dividend of 0.10 Singapore cent, unchanged from a year-earlier.